The National performing at the Boston Calling Music Festival. 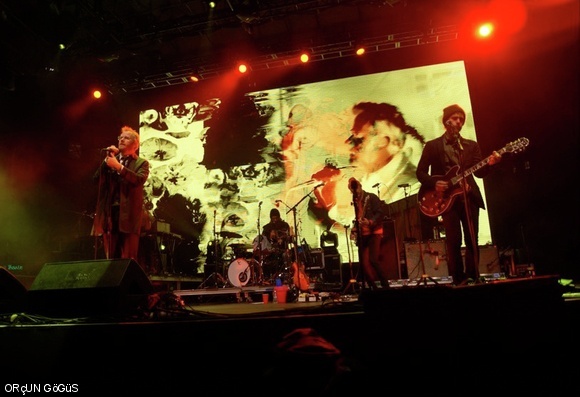 The festival took place Memorial Day Weekend, and the lineup featured The National in addition to FUN, Andrew Bird, Ra Ra Riot, Matt & Kim, and The Shins, among others. The festival returns Saturday and Sunday, Sept. 7 and 8 at City Hall Plaza in Boston.